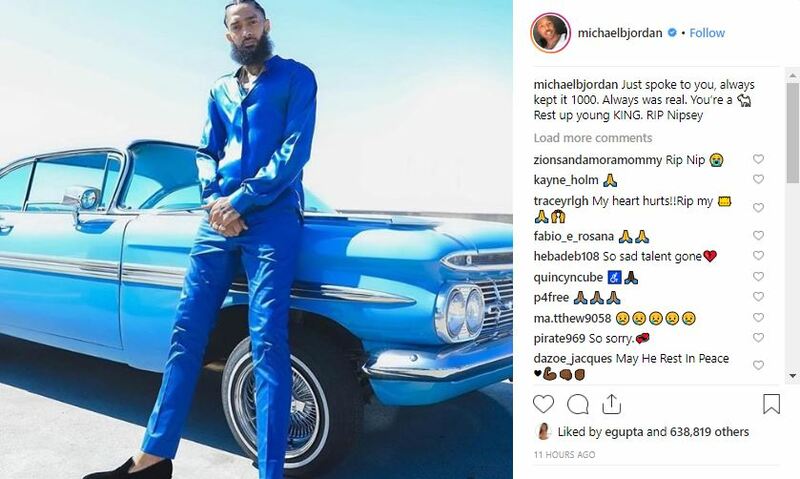 Washington D.C. [USA], Apr 1 (ANI): Sudden and tragic death of American rapper Ermias Davidson Ashedom, popularly known by his stage name Nipsey Hussle, has left everyone in a state of shock. 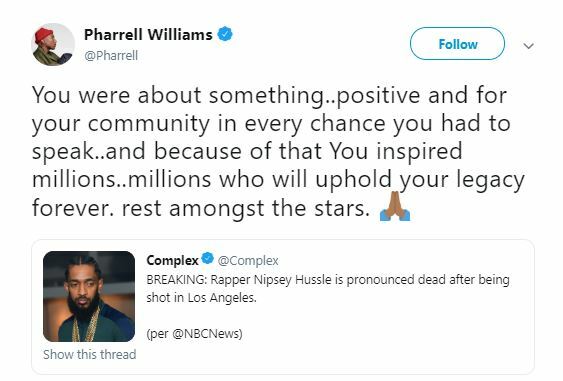 Musicians and other artists came out in full force to mourn the sudden loss of the rapper. 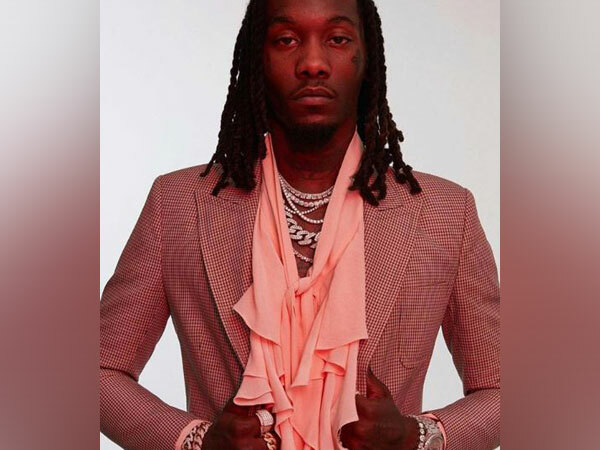 The ‘God’s Plan’ rapper posted a close-up photo of the late artist and grieved about his sudden death. 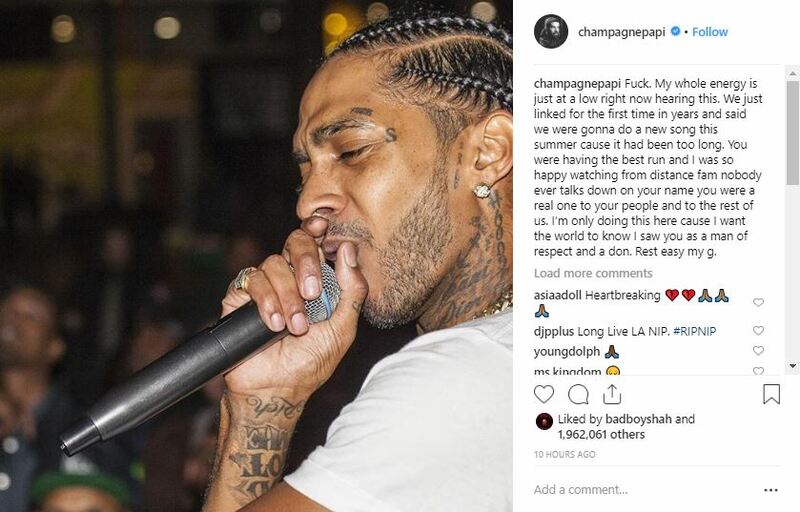 Drake wrote that he saw Hussle “as a man of respect and a don,” and also revealed that the two had planned to do a song together this summer. “This doesn’t make any sense! My spirit is shaken by this! Dear God may His spirit Rest In Peace and May You grant divine comfort to all his loved ones! 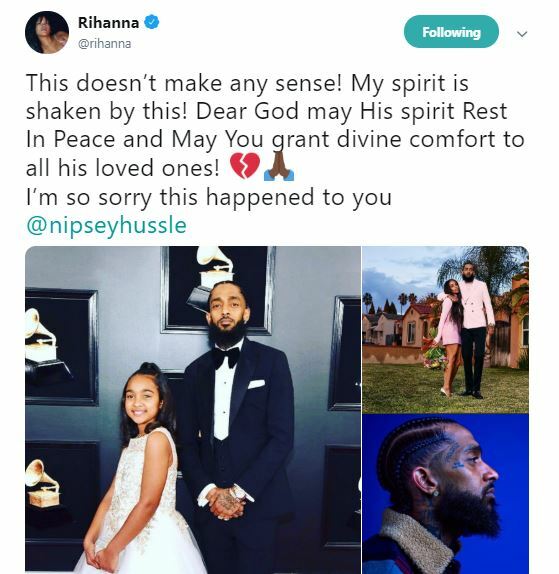 I’m so sorry this happened to you @nipseyhussle,” she wrote. Jada Pinkett Smith wrote some eloquent words. “Rest in Love Nipsey. I am an admirer of your wisdom which will now be part of your legacy. My heart bleeds for all those who love him. Stay strong @laurenlondon. He’s an angel on your shoulder now,” she wrote alongside a picture of the rapper on her Instagram account. 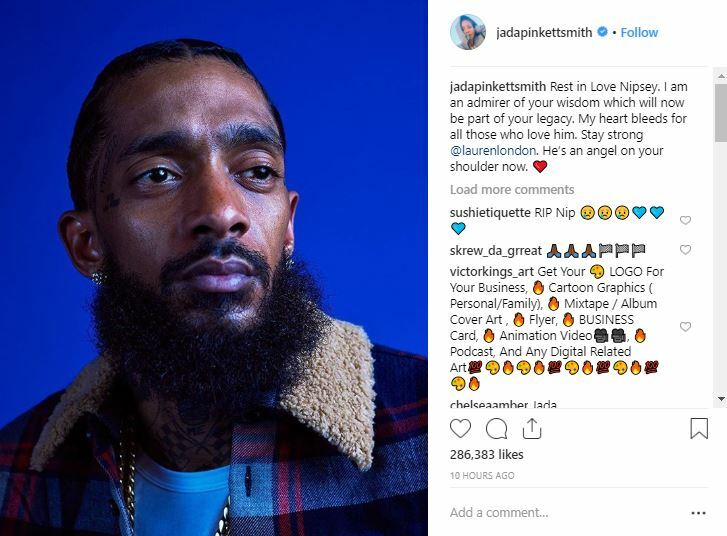 Many other stars including Issa Rae, LeBron James, Meek Mill, Chris Paul, Offset, among others expressed their shock and sadness over Hussle’s death. After releasing multiple mixtapes, Ashedom dropped his first official album ‘Victory Lap’ last year, for which was nominated for best rap album at the Grammy Awards.